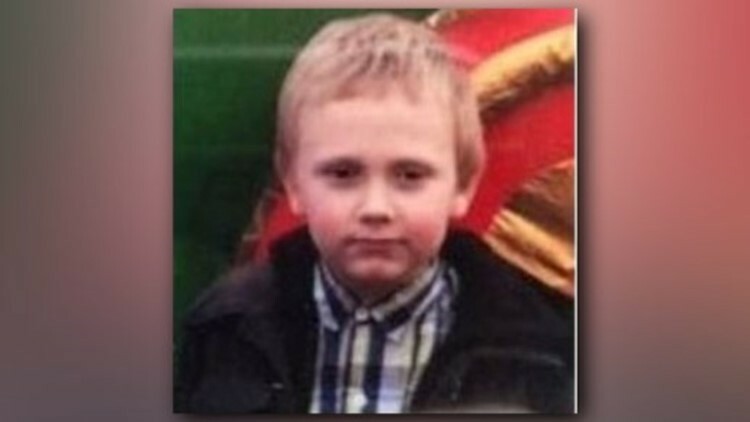 Officials say the mother of a Middle Tennessee boy whose body is still missing is not being charged with first-degree murder, saying a jail system glitch caused the charge to be listed erroneously. Krystal Daniels, mother of Joe Clyde Daniels, was not charged with first-degree murder though the Dickson County Jail system showed her with the charge on Wednesday morning. Dickson County Jail officials verified she was listed with the first-degree murder charge early Wednesday morning. However, a short time later, jail officials said the charge was listed incorrectly. Daniels had been indicted Thursday by a Special Called Session of the Dickson County Grand Jury on three counts: Criminal responsibility, aggravated child neglect and filing a false report. The charges were read to Daniels on Friday as well as her husband Joseph Ray Daniels, who was indicted on counts of first degree murder, felony murder, aggravated child abuse, filing a false report, and tampering with evidence. 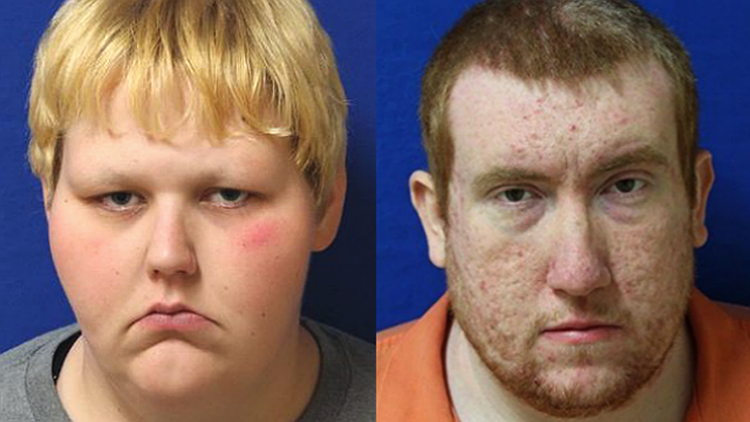 Krystal and Joseph have been charged since April 7 in the death of their son 5-year-old Joe Clyde Daniels. They have been in the Dickson County Jail since that time. Both Joseph and Krystal appeared on video stream before Judge David Wolfe on Friday morning in Dickson County Circuit Court. The words they spoke were “Yes sir” when asked a few basic questions by Wolfe.